Point of Sale & Ticketing hardware & software for Retail, Cinema, Cultural Centers, Museum, Gastronomy & Theme parks. 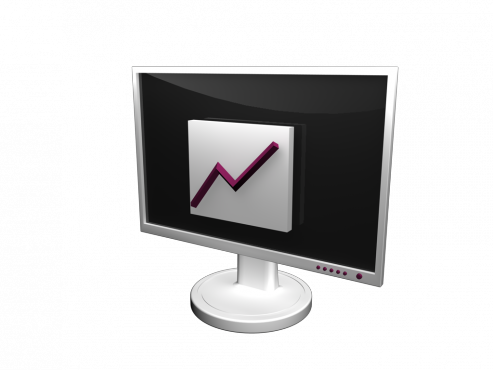 We integrate CRM/Loyalty, Digital Signage and online or terminal based payment systems. Some equipment is also available for short term rent. Certified engineering for post-production & cinema digital projection (DCI compliant or E-cinema) and sound. We also rent DCI equipment and have a 4K DCI/Dolby 7.1 screening room available. Renting or Leasing offers with build in flexibility for technology refreshes. Welcome to the D2 site. D2 (member of Digital Darwin) provides turn-key solutions in 4 area’s : point of sale, mobile applications, digital cinema and multimedia technology. We go from financial offering to deployment, including maintenance and training. Our generalist approach on ICT services, combined with vertical solutions for point of sale, digital cinema/signage & multimedia makes our offering unique and integrated. Since 2000, D2 offers an outstanding maintenance service and it’s network operating center connects to customer infrastructure 24/7. D2’s NOC provides on-site and online support, helpdesk, and monitoring. (1) Appetite4 our Mobile Applications brand – platform for cultural, city, tourism, business event mobile applications for Apple, Android and Windows. 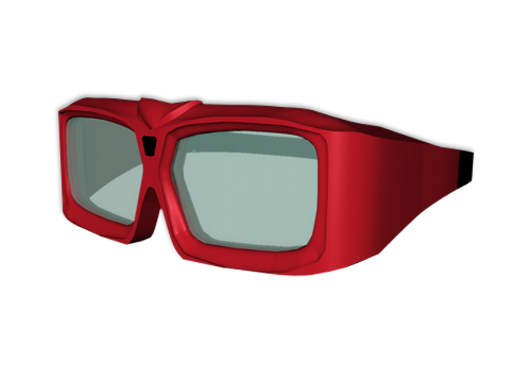 (3) and a Digital Cinema, Multimedia division. We serve our European customers through offices in Belgium, Antwerp. CC Scharpoord (Knokke) goes for D2 4K laser projection. CC Binder (Puurs) goes for D2 laser projection. Cinema Palace (Brussels) goes for D2’s ticketing system. Pixmix digital cinema studio, powered by d2. 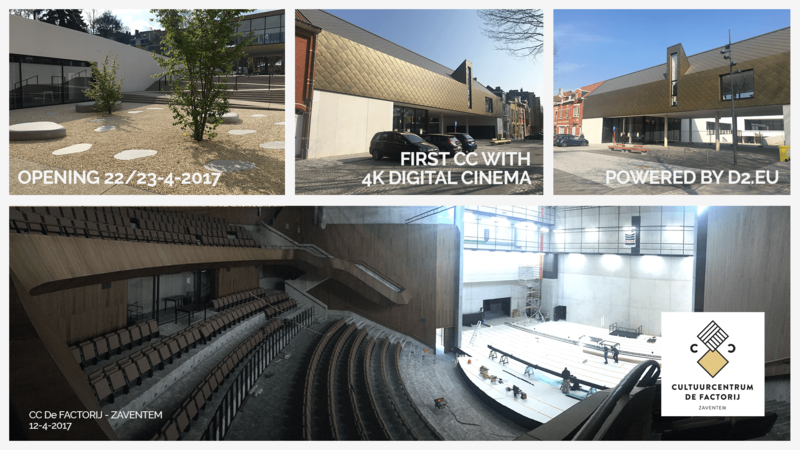 First CC with 4K Digital Cinema, CC De Factorij (Zaventem). at Visual Creations in Ghent… A D2 digital cinema project. 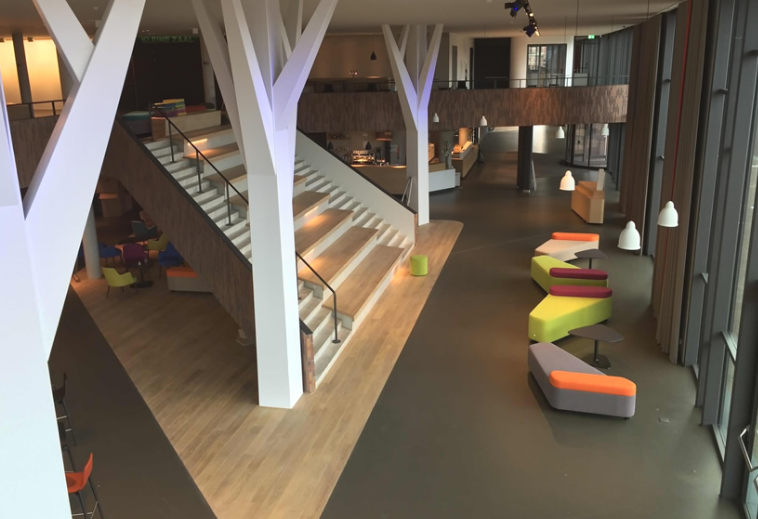 De Spil in Roeselare a D2 Digital Cinema Project. Quai 10 – 4 digital screens in the center of Charleroi (Belgium). De Bussel, Oosterhout (Netherlands), Digital Cinema project, 2 screens. We have customers in very different industries as automotive, entertainment/cinema, movie distribution, theatres & cultural centers, parking management, government agencies, port management, pharmaceuticals and retail. D2 created Appetite4 an APP platform for Cities, Culture, Events & Tourism Marketing. D2 introduces a new speedy DCP CRU duplicator. Its fast, its modular, its affordable!